The Indonesian Volcanoes have been crowned the 2018 Asian Champions after triumphantly winning the iflix Asian Championships on the weekend. 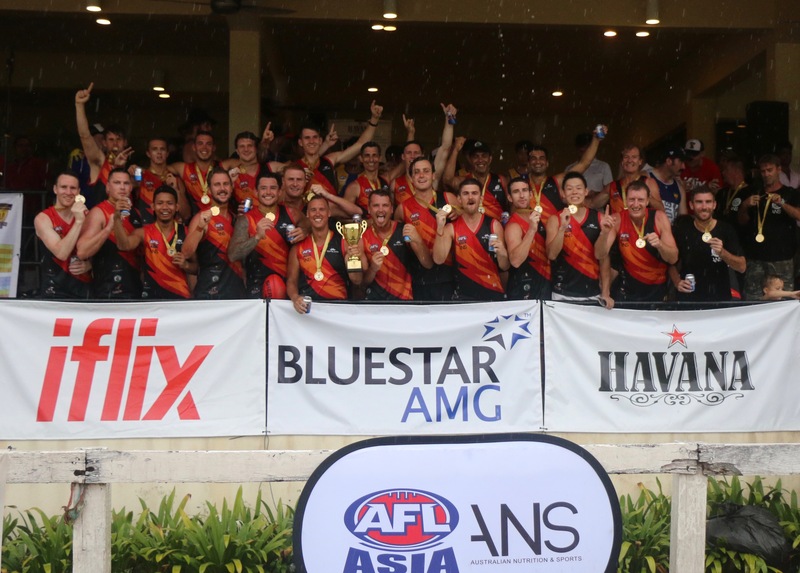 In culmination with AFL Asia’s biggest ever ‘Asian Champs’, the Volcanoes took out Asia’s most coveted prize as they defeated a gallant Philippine Eagles by 16 points in the Grand Final at the picturesque Bukit Kiara Equestrian & Country Resort in Kuala Lumpur, Malaysia. After a lack-lustered first half where neither side took the ascendency, the Volcanoes took control in the second half, with big ruckman James Bristow’s effective tap work giving his on-ballers an armchair ride, Jack Ahearn’s blistering speed and polished skills couldn’t be matched, local hero Vince Halim was at his courageous best, whilst the Volcanoes run and drive out of defence proved to be pivotal when the match was there to be won. The Volcanoes were super impressive during their Division 1 preliminary games defeating the Singapore Wombats (20-8), the Hong Kong Dragons (29-15) and the Malaysian Warriors (27-1) along the way, whilst losing their only match of the tournament against the eventual Grand Finalist, the Philippine Eagles (32-23). 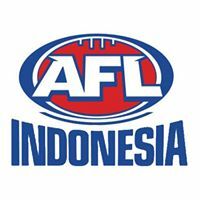 Coached by former Essendon 1993 Premiership Player Rick Olarenshaw and his lieutenant in charge, former North Melbourne Coach Dean Laidley, the Indonesian Volcanoes were well a structured and balanced side, with a disciplined game plan and an arrange of fantastic on-field leaders. 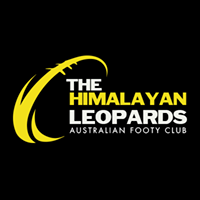 They were also aided by former AFL players in Troy Luff and Aaron Edwards, who were qualified to play, despite misinformed media outlets reporting otherwise. 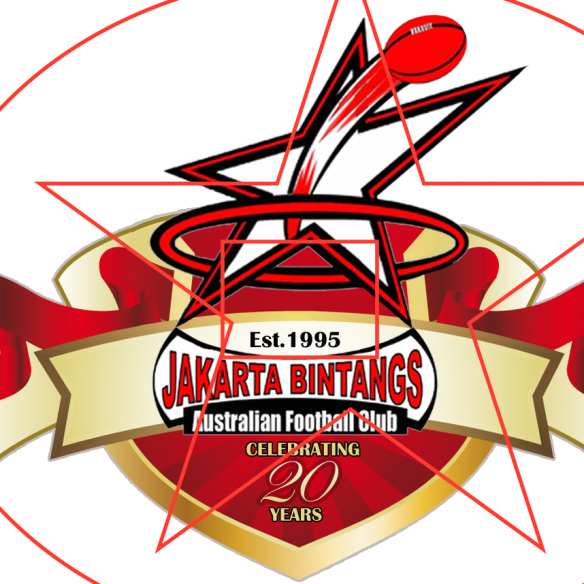 The once strained relationship between the Jakarta Bintangs and the Bali Geckos is a far cry from where they are today, as the combined Indonesian Volcanoes have indirectly focused on becoming an AFL Asia powerhouse over a number of years and in doing so, have also become the fifth different team in five years to win the Division 1 title. 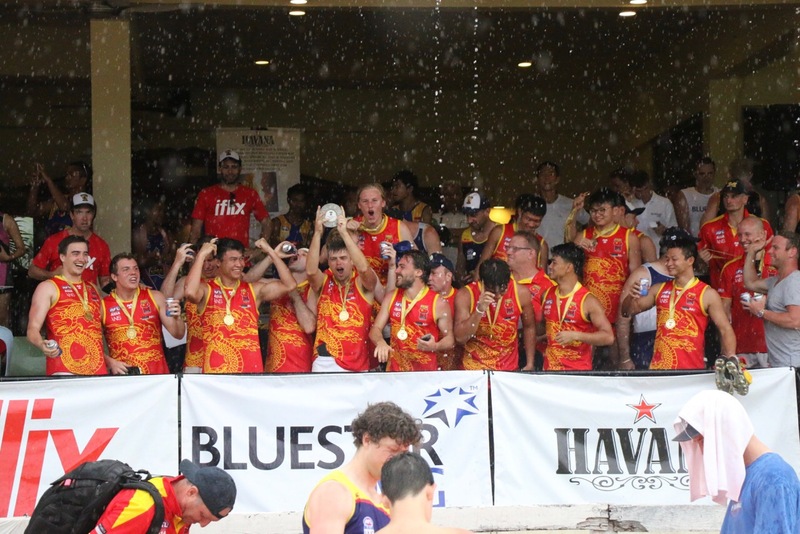 The joining of the Bali Geckos and the Jakarta Bintangs proved successful as the Indonesian Volcanos took out the 2018 Asian Championships in their first attempt. 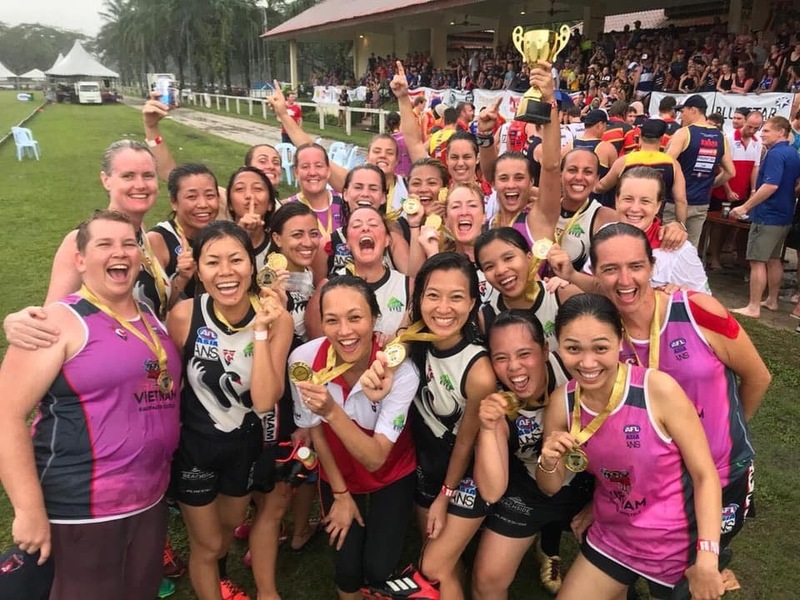 The Vietnam Lady Swans achieved the ultimate glory in Women’s footy by taking out the inaugural iflix AFLW Asian Championships, after narrowly defeating the Hong Kong Dragons by 3 points (1.1 to 0.4) in an absolute nail biter of a Grand Final. With their backs against the wall and the Hong Kong Dragons having 80% control of the football throughout the game, the determined Lady Swans outfit made the most of every opportunity, scoring the only goal of the game in the second half through a rush of blood torpedo by pocket rocket Lu Hermon. Led by inspirational leaders Chia Sabbatucci and Katie Walsh and the engine room of Heather Turkle and Naomi Reidy, the Lady Swans kept themselves in the game with their desperate tackling, smothering and pressure acts, with the aim to also contain the Dragons big guns in Katie Klatt and Jess McCauley. 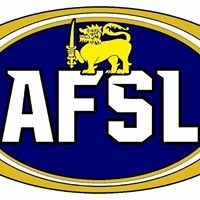 The most anticipated, spirited and vocal Grand Final of the day went right down to the wire and at the end of the highly emotional finale there could be only one winner, with the Vietnam Lady Swans taking home the first ever iflix AFLW Asian Championships trophy. 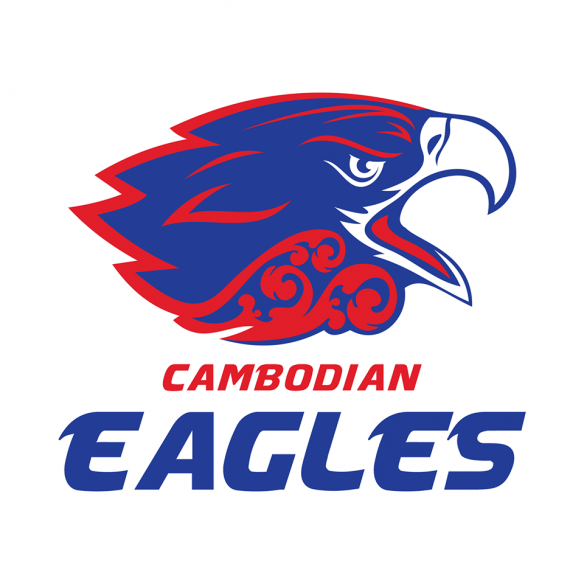 The Vietnam Swans Women’s team took out the first ever AFLW Asian Championships in a nailbiting final against the Hong Kong Dragons. 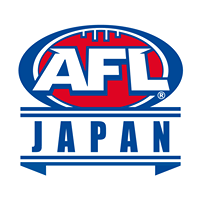 Women’s AFL in Asia is primed to go from strength to strength in the coming years! 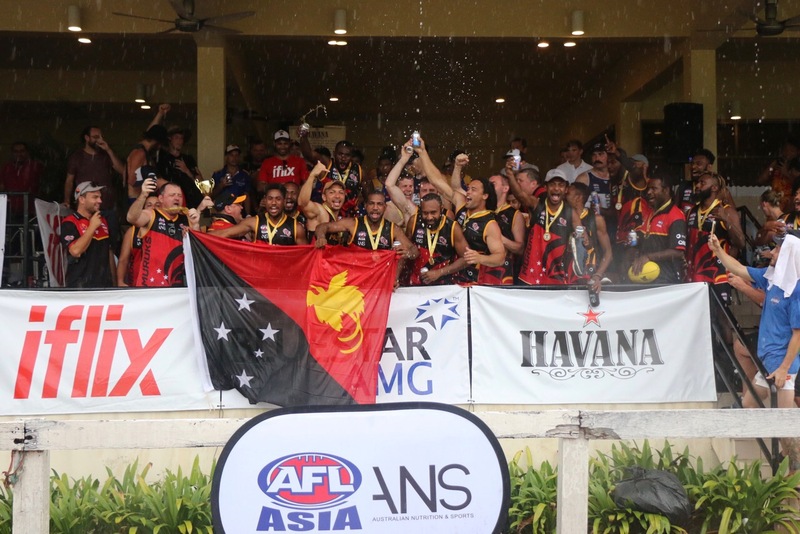 The PNG Muruks were an absolute excitement machine in Division 2, rampaging towards victory in the Grand Final by a whopping 70 points against the Thailand Tigers. The Muruks took local development strategies to a whole new level, featuring 9 local Papua New Guinean players in their side and in doing so put on a Harlem Globetrotters display, with their natural flair, agility and skill execution a joy to watch. Amazingly, the PNG Muruks had never trained together prior to the ‘Asian Champs’, as the side was selected from a local competition. The Muruks were dominant in the finals series and in particularly in the Grand Final, as the heavens opened it appeared as though the Muruks were playing with a dry footy, whilst the opposing Tigers were playing with a cake of soap. 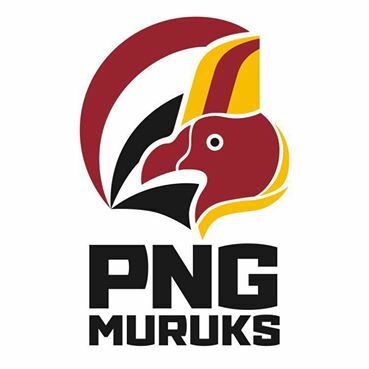 Look out come 2019, with the PNG Muruks already stating that they’ll be making the jump to Division 1 and if the weekend’s performances are anything to go by, the Muruks are a team on the rise and more than capable of matching it with the best sides in Asia. The PNG Maruks more than impressed in Division 2 proving to be a class above. With a few more in the squad they will be one to watch in 2019! 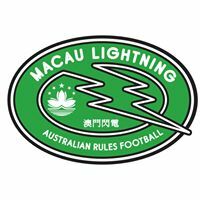 In other Division 2 news, the China Reds took out the Division 2 Plate (4th – 8th sides) by defeating the Macau Lightning in an intriguing match (46-27), whilst the Indonesian Volcanoes collected additional medal winning the Division 2 Bowl (9th – 12th sides) against the Singapore Wombats (35-11). The China Reds got better throughout the day and rose to take out the Division 2 Plate as the squad of players from Shanghai, Beijing and Guanzhau came together. 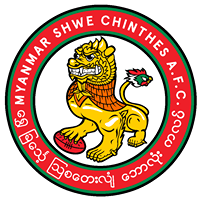 It was enthralling and historic day for football within Asia, with over 500 players representing 13 different countries amongst the record 21 teams, who participated in the tournament. The introduction of the iflix AFLW Asian Championships has added another dimension to the ‘Asian Champs’ and with continued growth on the horizon, it’s exciting to say the least! An enormous amount of thanks and gratitude must be given to the Malaysian Warriors, who were outstanding hosts, as they organised, structured and planned a terrific tournament with innovative ideas and superb facilities. They’ve certainly raised the bar as hosts and have no doubtably achieved their ultimate goal of hosting the best ever ‘Asian Champs’. 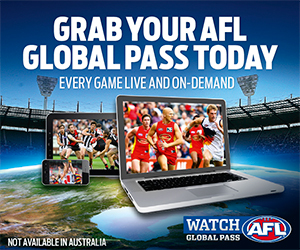 Appreciation and thanks must also be given to iflix for their sensational coverage of the tournament, AFL Asia’s Foundation Sponsor – ANS, AFL Asia’s Preferred Apparel Provider – Tribal Sport and Asian Championships Sponsors – BlueStar AMG, Havana Bar & Grill, Blue Cow, Common Ground, Red Bull & Heineken, for their significant contributions and overwhelming support towards AFL Asia’s showcase event.